Las Vegas-area authorities are pursuing all available leads following the armed robbery of the cashier’s cage in the Bellagio poker room on Wedensday afternoon. The robbery occurred at roughly 3:45 pm Vegas time, according to an official posting by the Las Vegas Police Department, though word of the robbery began spreading online via social media within minutes. According to the official reports, a white male, wearing a wig and either a facial mask or bandages, escaped with an unannounced amount of cash after brandishing a handgun at the cage’s cashier. 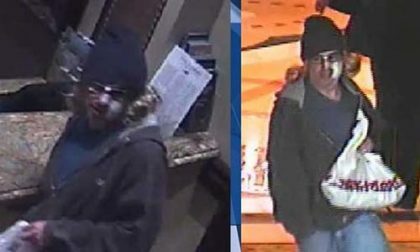 After securing some cash, the robber than fled via a silver Chevrolet Cruze that he’d left at the nearby Bellagio valet entrance. The LVPD put out an all-points bulletin on the car soon after, and also released the license plate to the public, hoping for tips as to the car’s whereabouts. It appears that the car in question may have been obtained via a carjacking, as the owner of the vehicle was present at the Bellagio and reported being brought there against his will. Players in the poker room were scarcely aware of the ongoing robbery, and for the most part, play continued uninterrupted, even as law enforcement officials arrived on the scene to gather evidence and information. Other players present in the room at the same time confirmed the same details, including actor and frequent player James Woods. The Bellagio has been the scene of several crimes with connections to the poker world, perhaps not surprising given the room’s popularity and prominence on the Vegas poker scene. 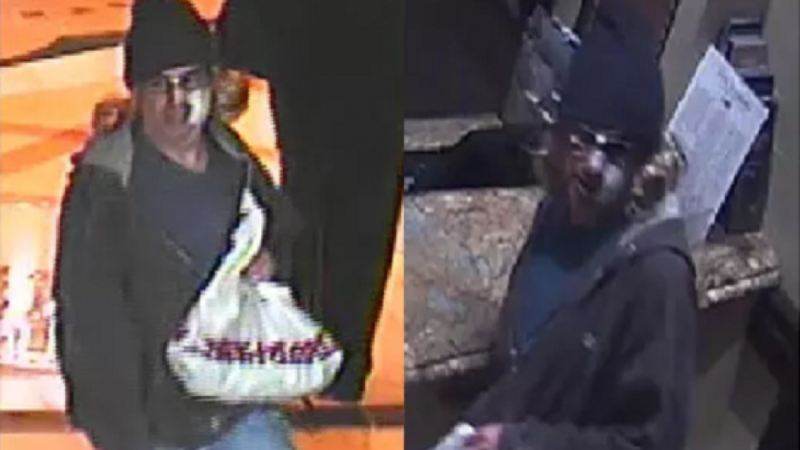 Perhaps the most notorious of those was the “Biker Bandit” episode back in 2010, when an armed Tony Carleo escaped the casino on a motorcycle after robbing one of the Bellagio’s gaming pits of a large quantity of high-denomination chips. Carleo was eventually captured, and later sentenced to nine years in prison, in part because he tried to sell some of the stolen chips to members of the prominent TwoPlusTwo poker forum. The Bellagio was also the scene of an attempted strong-arm robbery targeting former WSOP Main Event champion Greg Raymer. Just months after he won the 2004 WSOP ME, Raymer was targeted by a couple of would-be robbers who trailed him to his Bellagio suite as he played a tourney there. Raymer successfully fought off the robbers, who were later imprisoned for the crime. Not so lucky was another WSOP Maine Event finalist, Canada’s Scott Montgomery, who was robbed of $2,000 in one of the casino’s bathrooms in October 2010. Camera footage will likely be of use in this latest case, even if the silver Chevy Cruze the robber used for his escape turns out to be a carjacked vehicle.